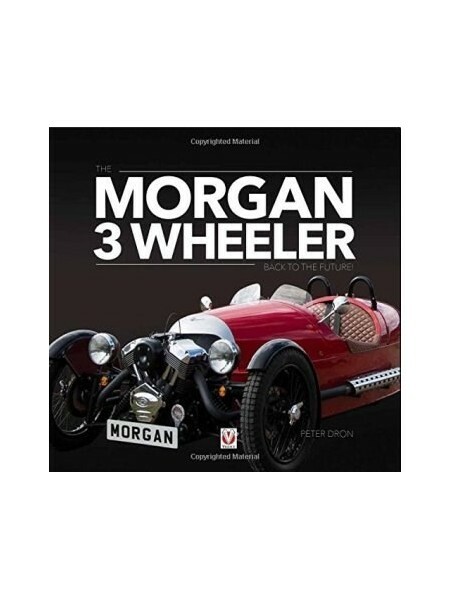 In the early years of the 21st century, the Morgan Motor Company decided to return to the configuration of its origins, with a new 3 Wheeler. One reason for this decision was that it could no longer sell its four-wheelers in the USA, due to the costs of meeting increasingly restrictive legislation on emissions and accident safety becoming prohibitive for a small manufacturer. The 3 Wheeler, classed as a motorcycle, bypasses these complex requirements. By coincidence, an American three-wheeler, the Liberty Ace (itself a modernized recreation of the V-Twin Morgan Super Sports of the 1930s) was selected as the starting point. 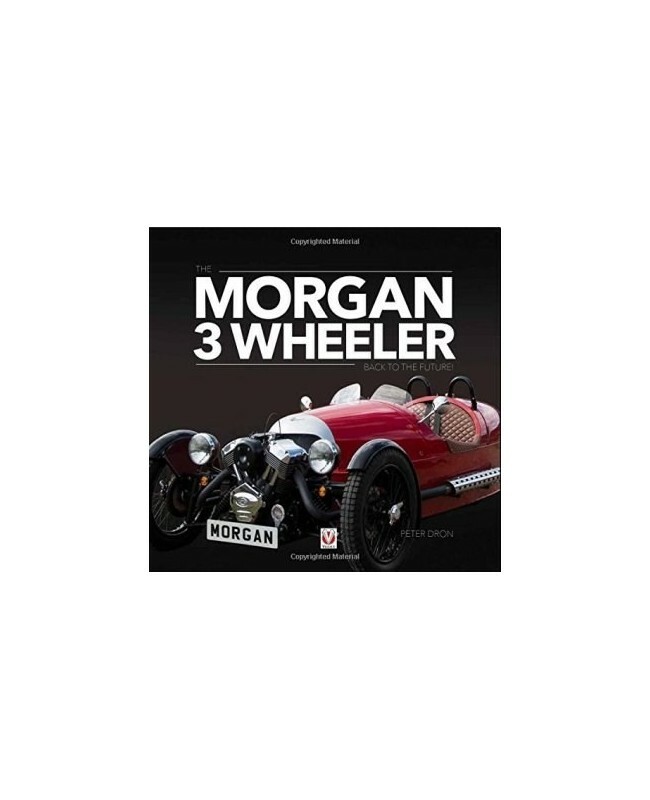 Morgan then designed and engineered the new model in an astonishingly short period. The management thought it might sell a few hundred 3 Wheelers; however, orders flooded in after its launch at the 2011 Geneva Motor Show, leading to considerable complications. This is the story of how all that happened and how an eccentric sports car with an American engine and a Japanese gearbox is, nevertheless, quintessentially English.